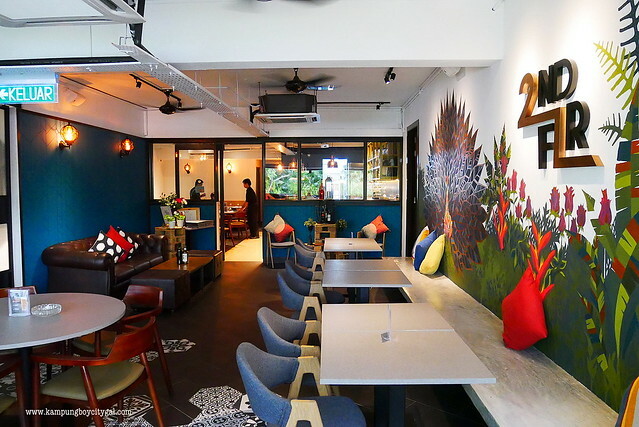 There’s every reason to get excited about this new restaurant at TTDI called 2nd Floor that shares the same owners as Private Room Wine Bar and The Pawn Room Cocktail Bar. 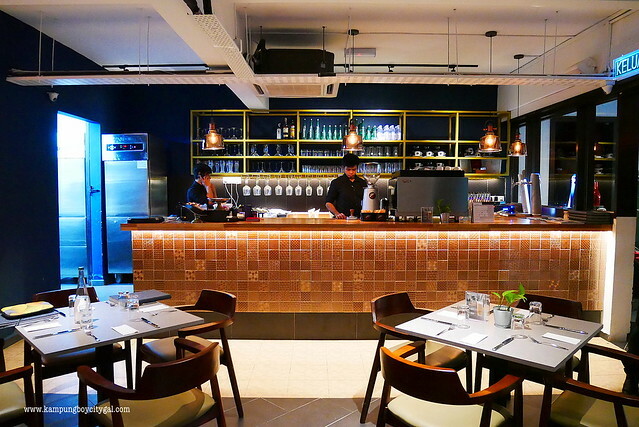 Inspired by their travels F&B experiences, the new restaurant offers wallet friendly contemporary Western cuisine. 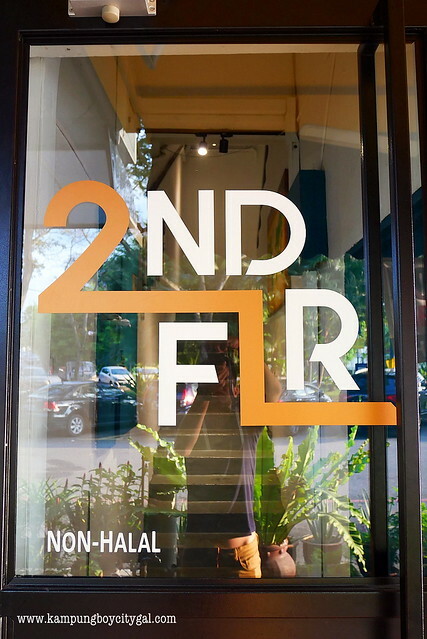 Why 2nd Floor? 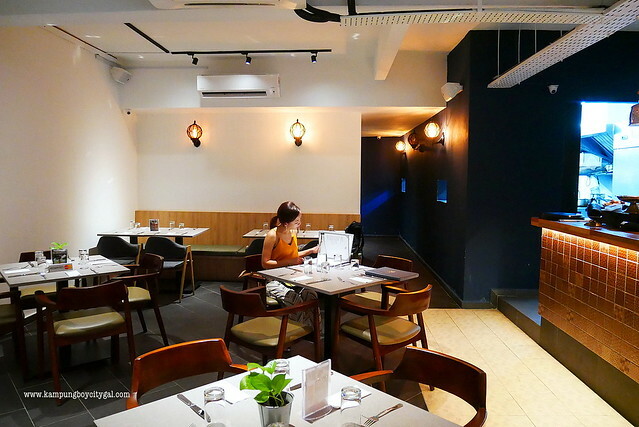 The reason is simple: the restaurant is located on the second floor, just below The Pawn RoomCocktail Bar. 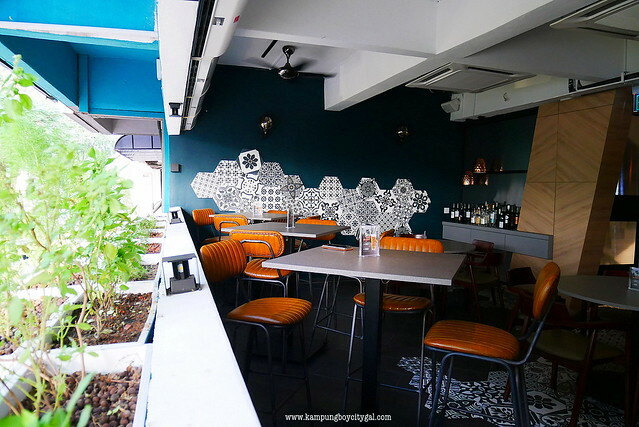 2nd Floor features comfortable indoor seating and al fresco dining area – perfect for all occasions. You know you can trust the guys behind The Private Room when it comes to their house wine selection. 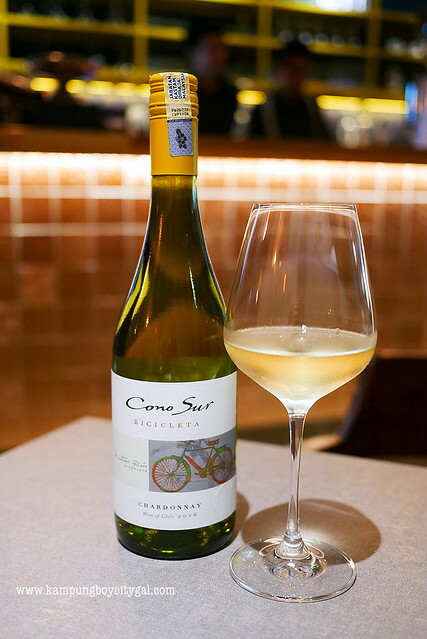 The Cono Sur Bicicleta Chardonnay (RM 30) has a nice fruity and citrusy aroma. 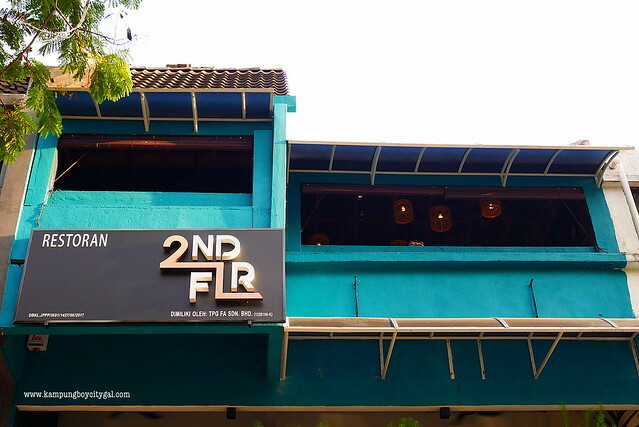 We started off with 2nd Floor Salad (RM 22) – it is an interesting twist to the classic caesar salad. 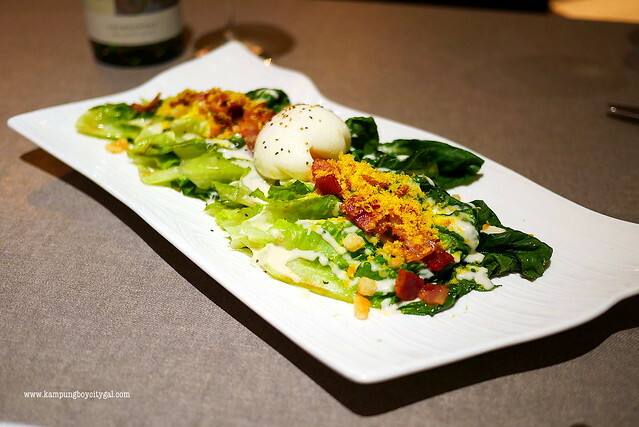 The charred romaine had a nice smoky flavour, and went really well with the half cooked egg, bacon bits, croutons and ultra rich dressing. 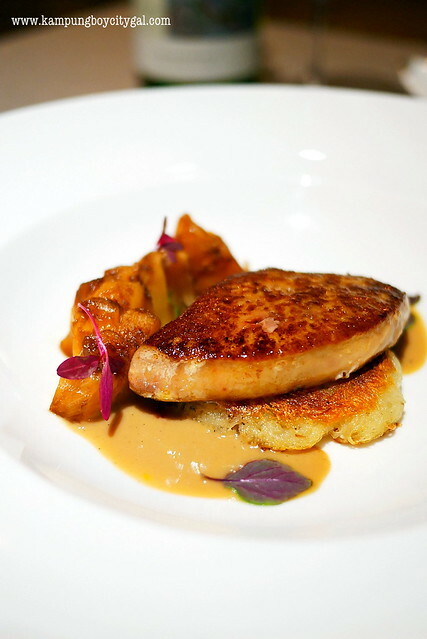 Perfectly seared foie gras with rosti, pineapple cream, balsamic glazed pineapple. Decadently rich with a distinct sweetness, the foes gras pairs well with a the tangy pineapple cream and balsamic glazed pineapple cubes. 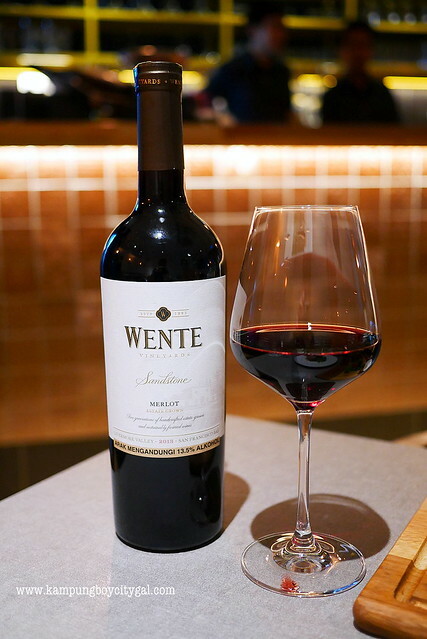 For reds, we had the Wenty Sandstone Merlot, an easy to drink wine with diverse flavours. 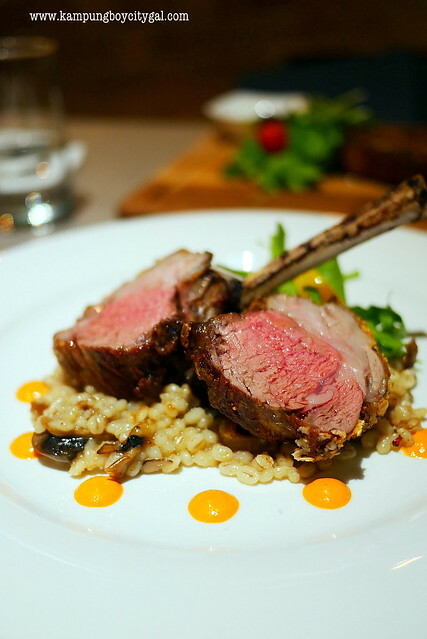 Love, love, love the caramelized crust and pink, juicy centre of the lamb rack! It was melt-in-your-mouth tender, juicy and flavourful. The barley risotto and bell pepper reduction combination was really good too. Again, the iberico pork was done perfectly. 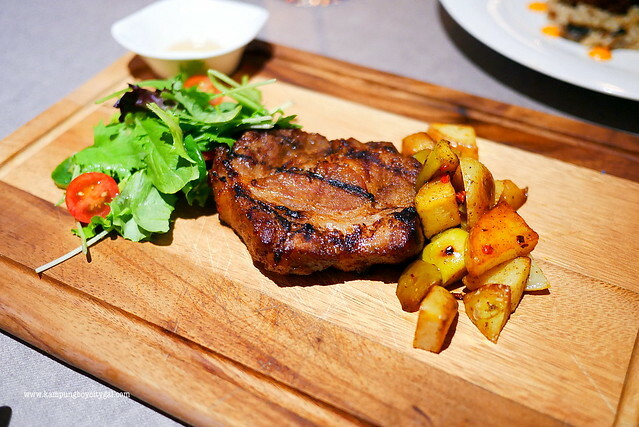 I like how the chef uses minimal seasoning, it was tender to the chew with its natural sweetness retained. 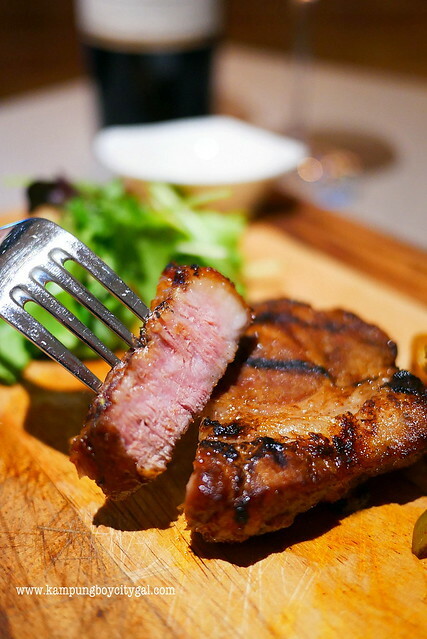 The cut is of exceptional quality with succulent texture and outstanding taste. 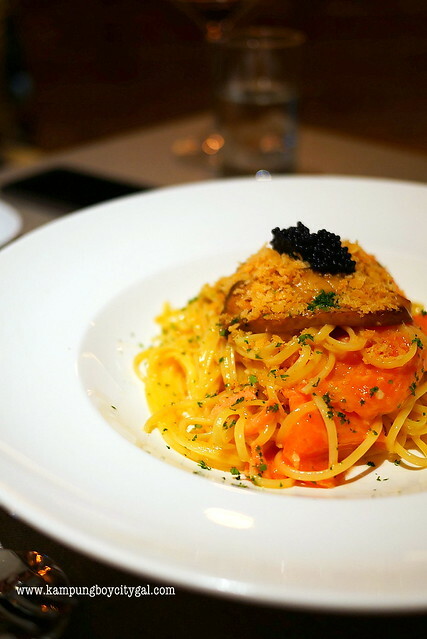 It is a simple pasta dish but with so much of flavours coming from the lumpfish caviar, butter, white wine and eryngii. The pangrattat0 (italian breadcrumbs) is particularly nice as an addition to the pasta dish too! For desserts, we had the Chocolate & Coffee (RM 22). 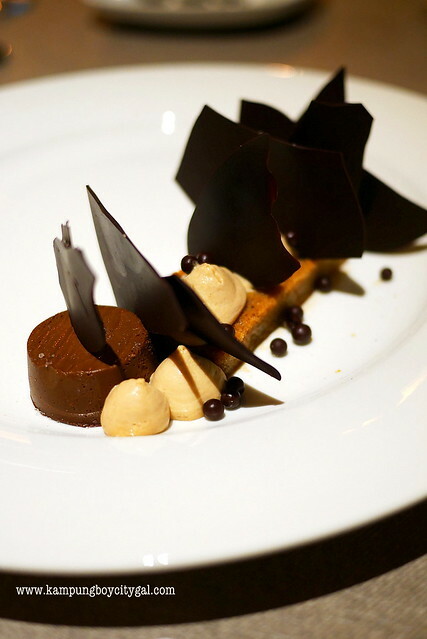 It is a harmonious arrangement of elements such as the almond jaconde sponge, chocolate creme and whipped coffee ganache. 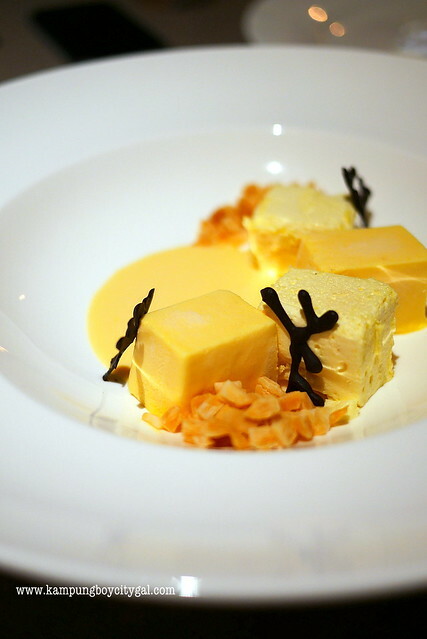 The sharp tang of passionfruit permeates this soft and creamy mousse. There’s also marshmallow, coconut anglaise and chocolate twig on the plate to balance the tartness. 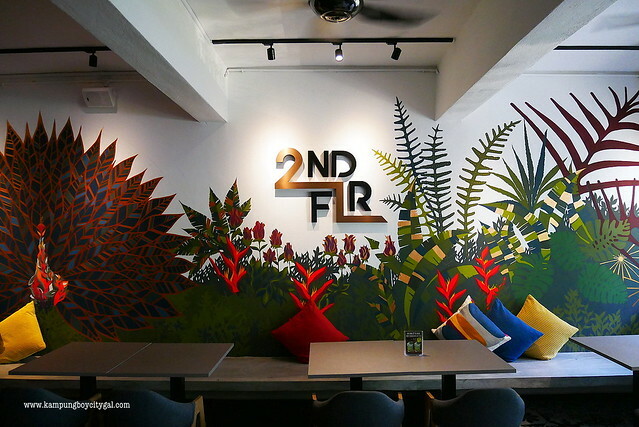 If you are looking for a romantic fine-r dining place or just want to chill with good food and a glass of wine that is within your pocket’s reach, please visit 2nd Floor and discover what’s inside this new restaurant. Their meat dishes (iberico and lamb racks) were particularly impressive!